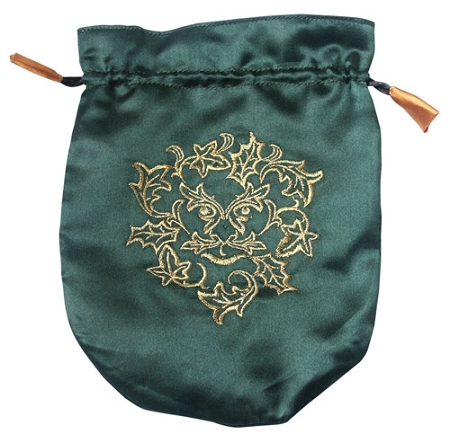 These beautiful embroidered satin bags measure 8" long by 6" wide. They are lined and Thave a drawstring close. 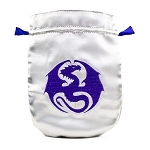 Use them for tarot cards, rune stones, or any other treasured item.